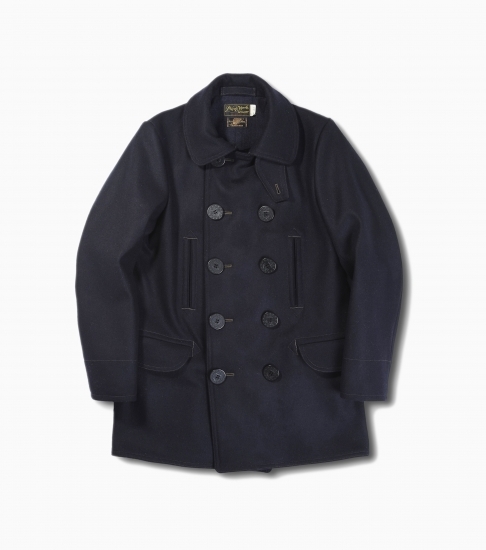 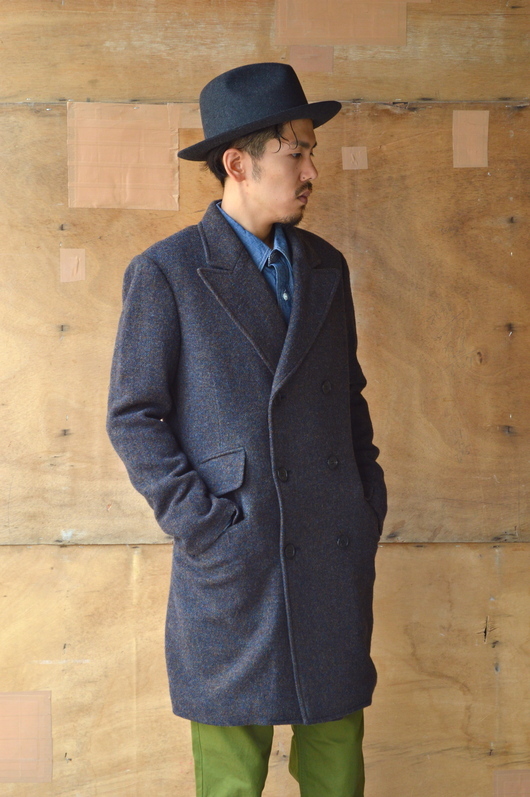 PHIGVEL - NAVAL OVER COAT!! 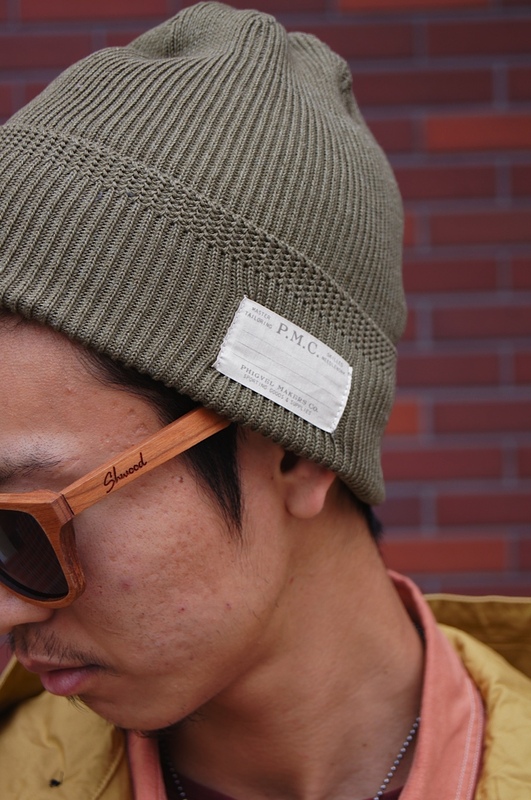 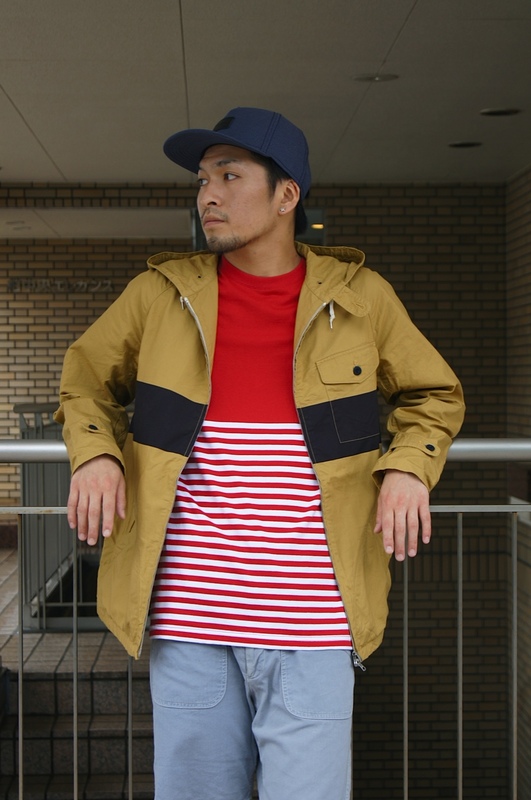 Work Brands Collection - By DOGDAYS!! 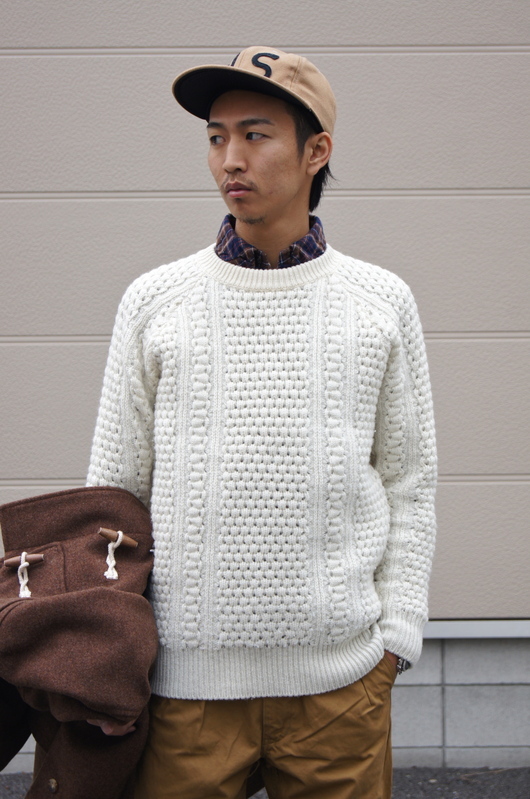 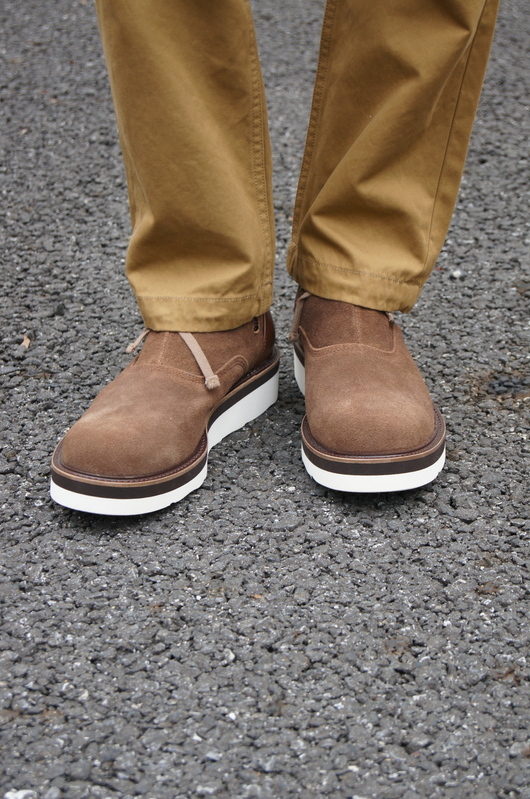 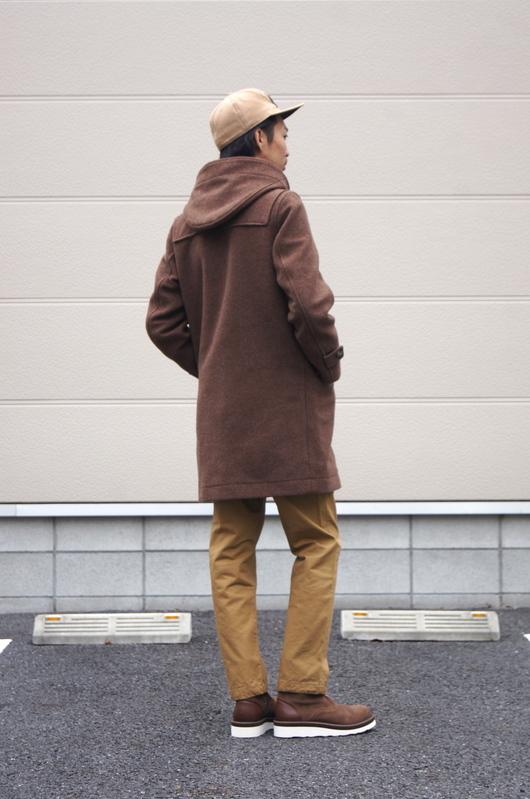 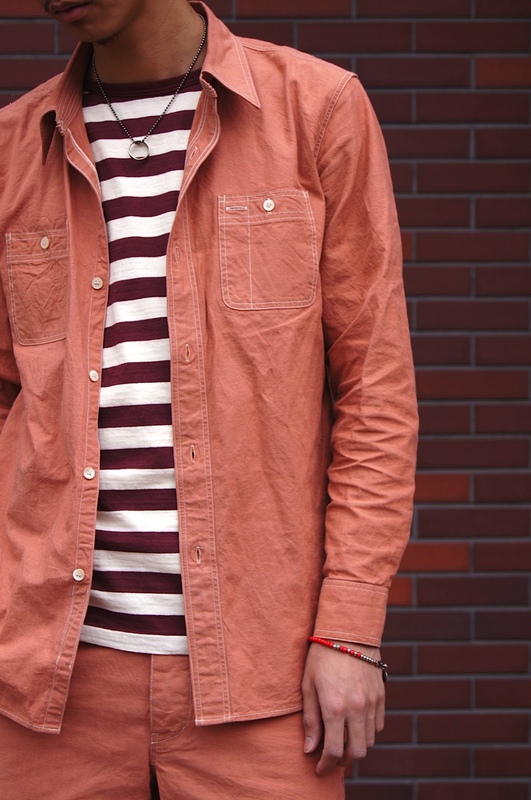 PHIGVEL & NAISSANCE - Brown Gradation On White!!! 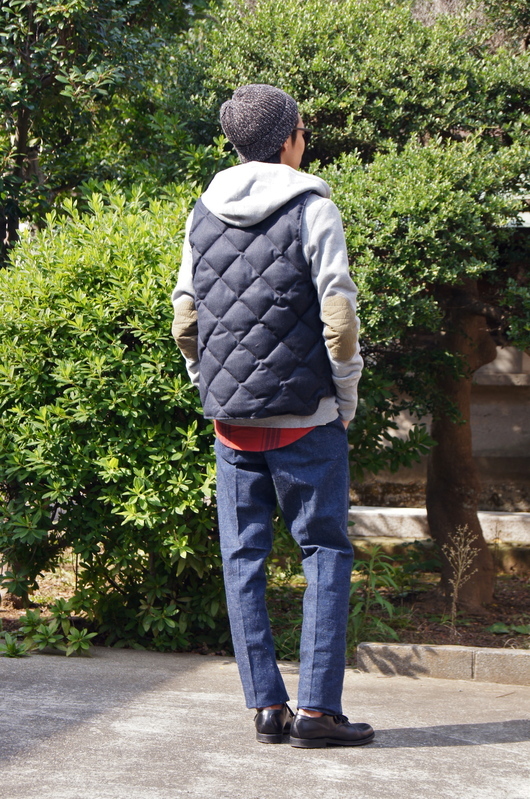 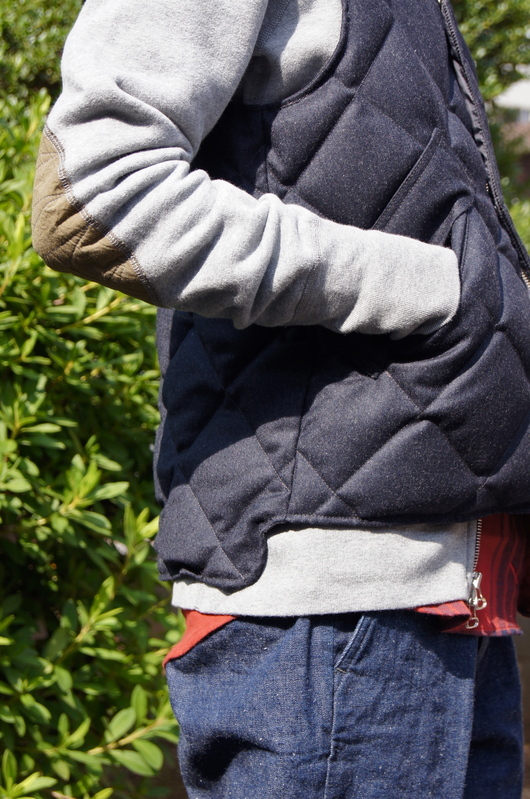 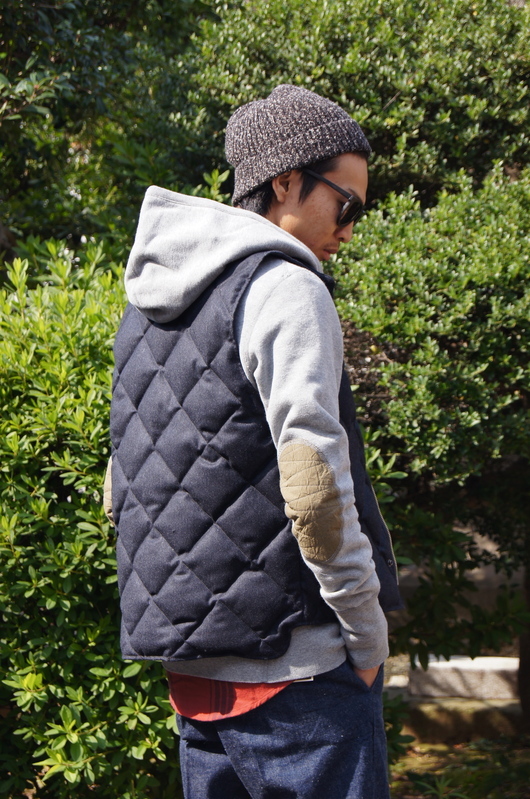 PHIGVEL - WOOL DOWN VEST!! 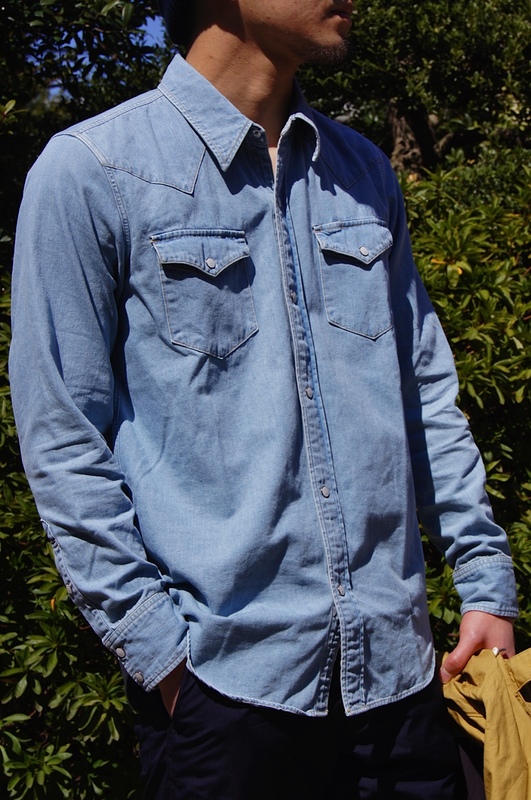 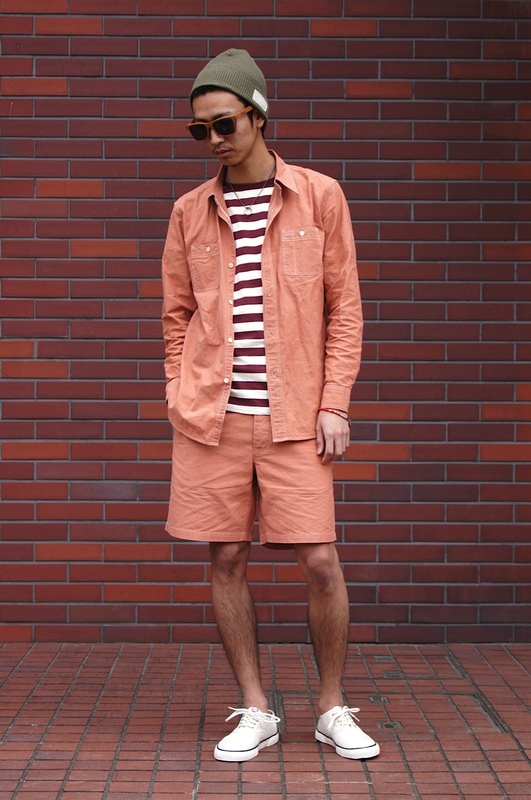 PHIGVEL - 2014 Spring / Summer Item!! 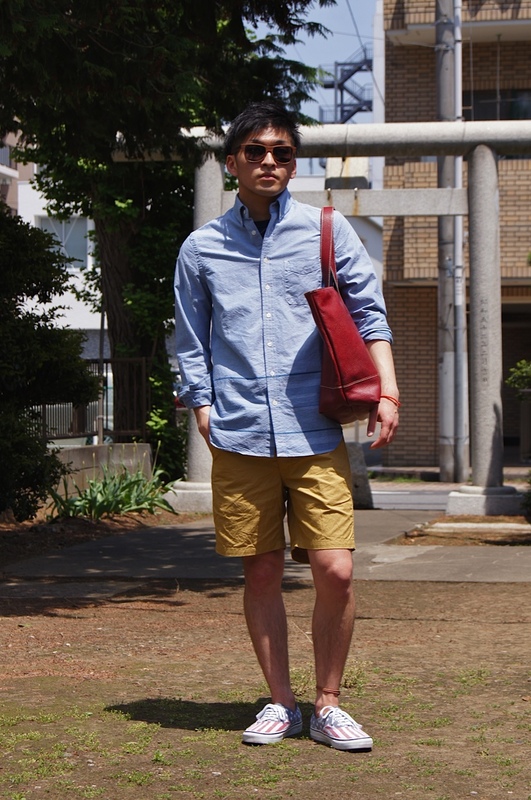 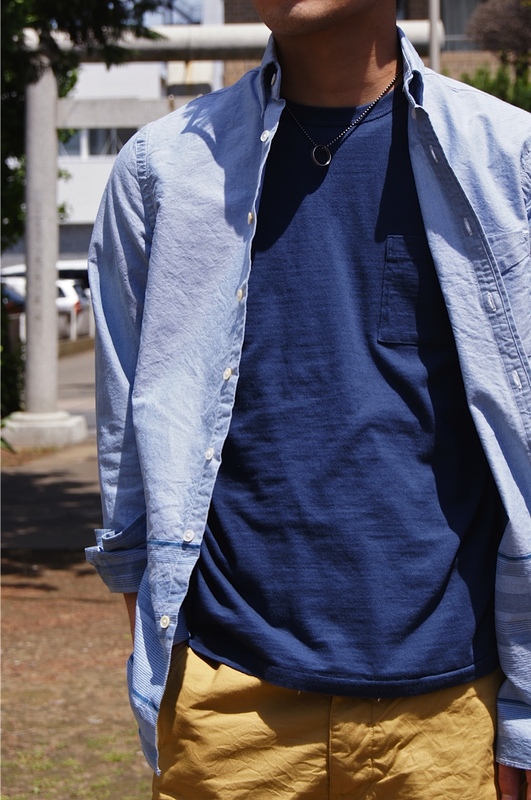 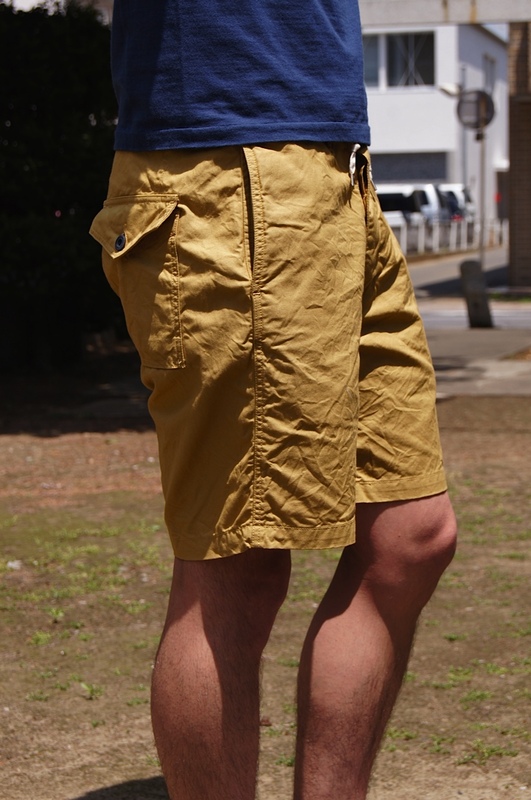 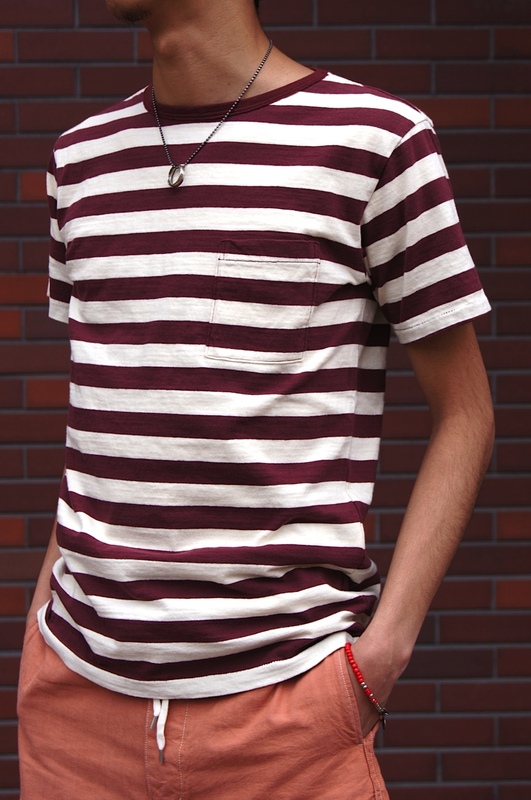 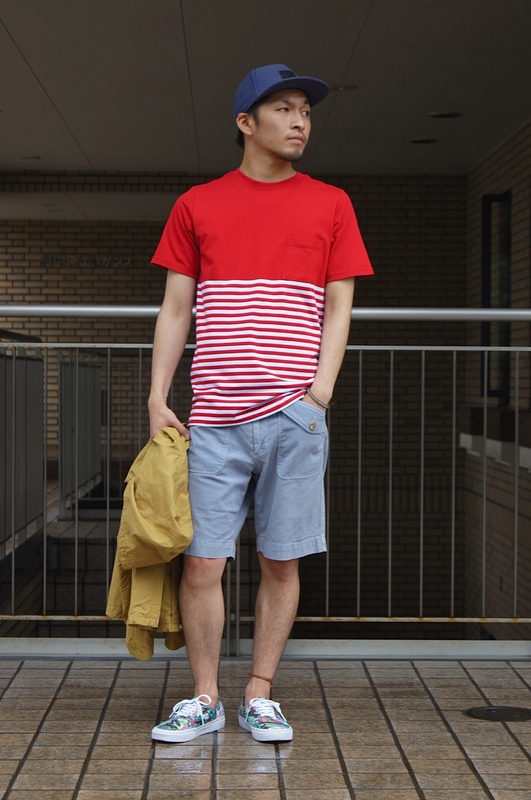 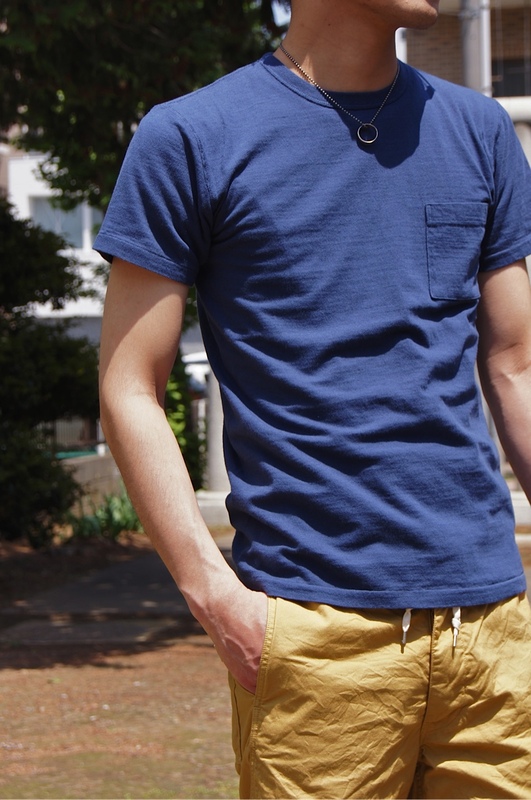 PHIGVEL - POCKET TEE ＆ BOAT SHORTS!! 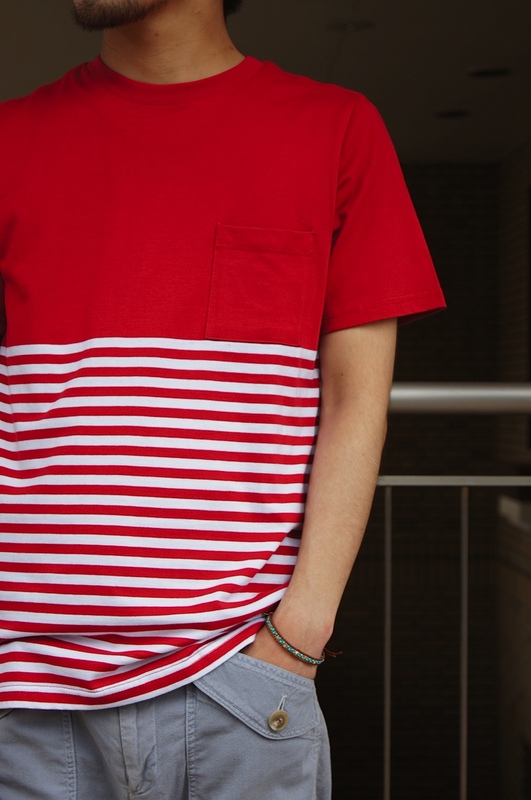 PHIGVEL - Brick Red set up!! 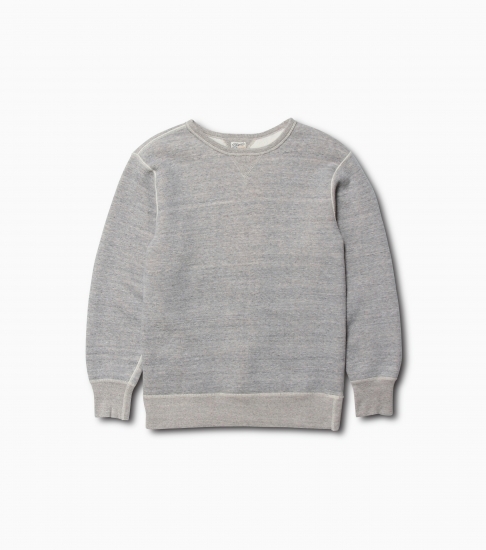 PHIGVEL - Sweat Set Up Style!! 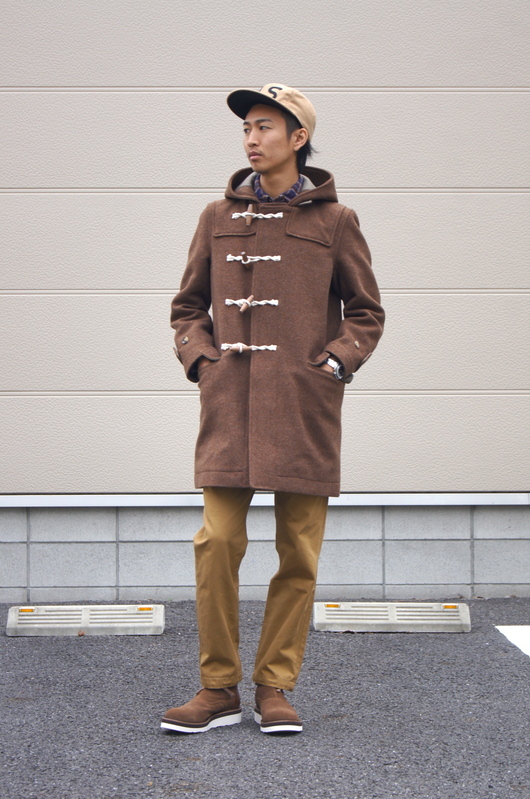 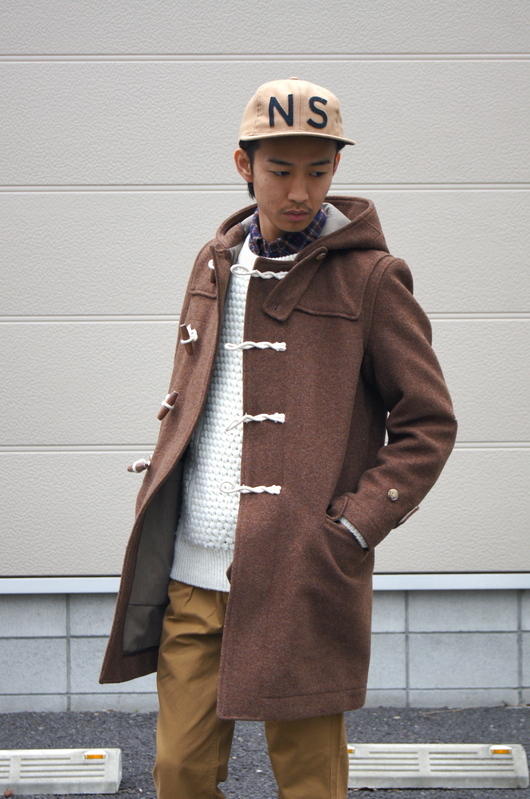 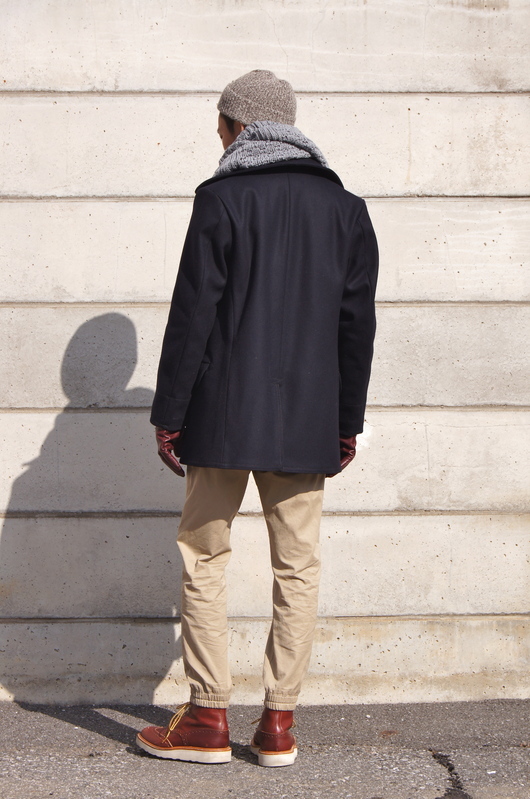 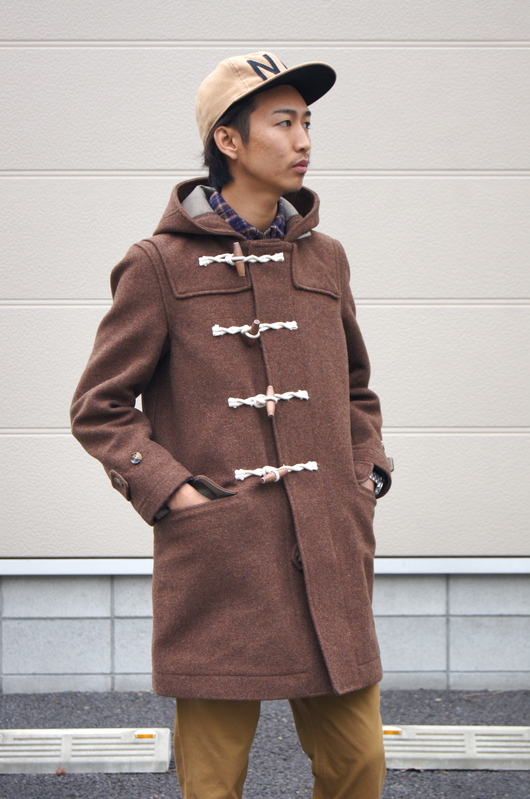 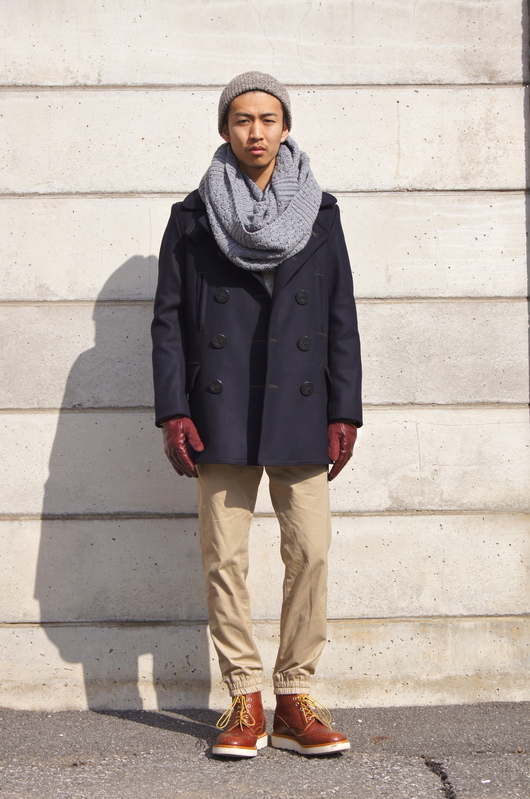 PHIGVEL - SOUTIEN COLLAR COAT!! 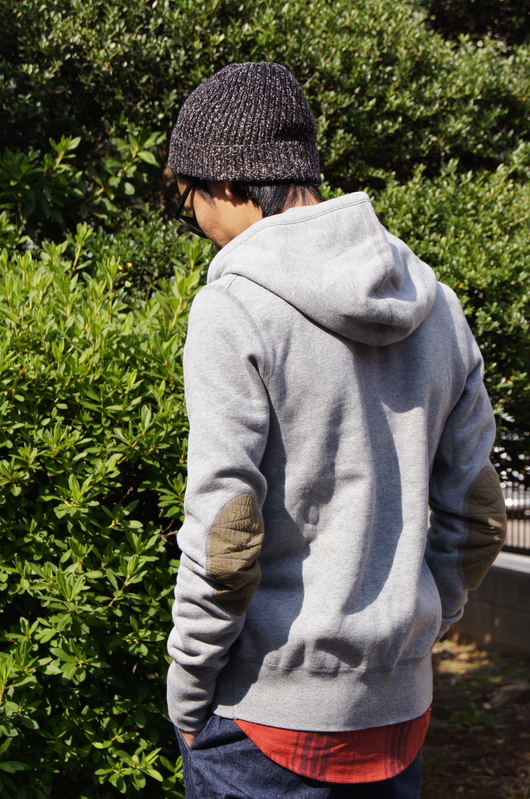 PHIGVEL - CYCLIST HOODED and "OFFICIAL ONLINE STORE" NEWS!! 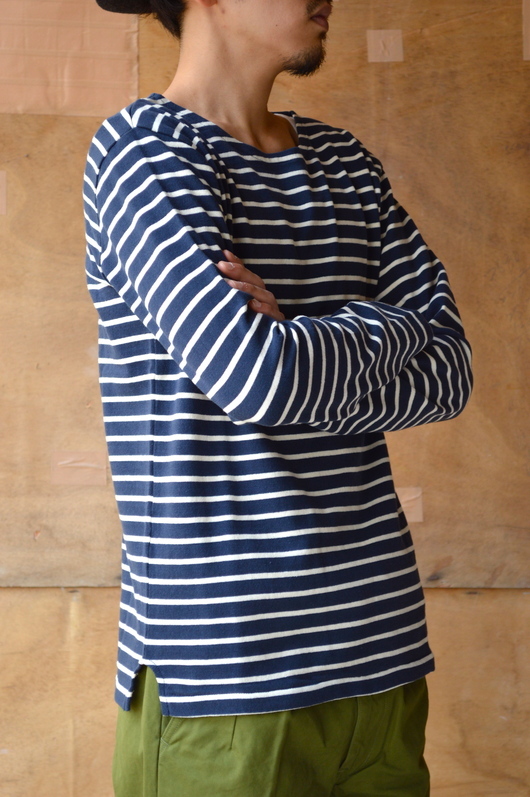 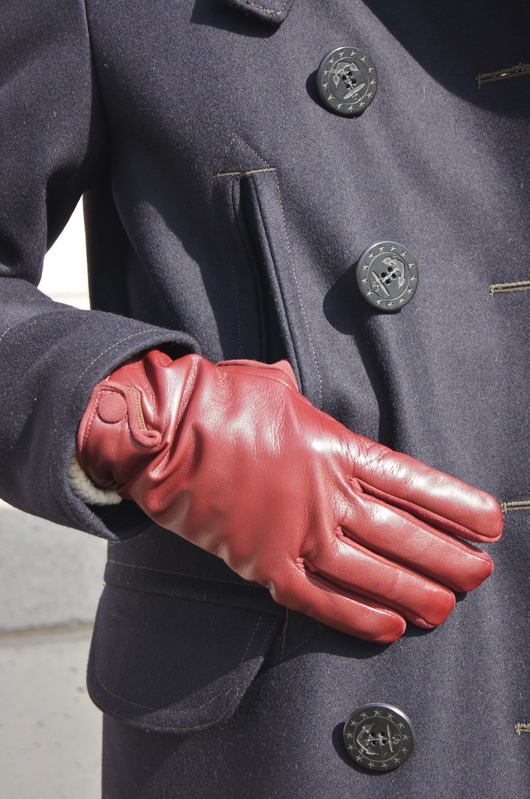 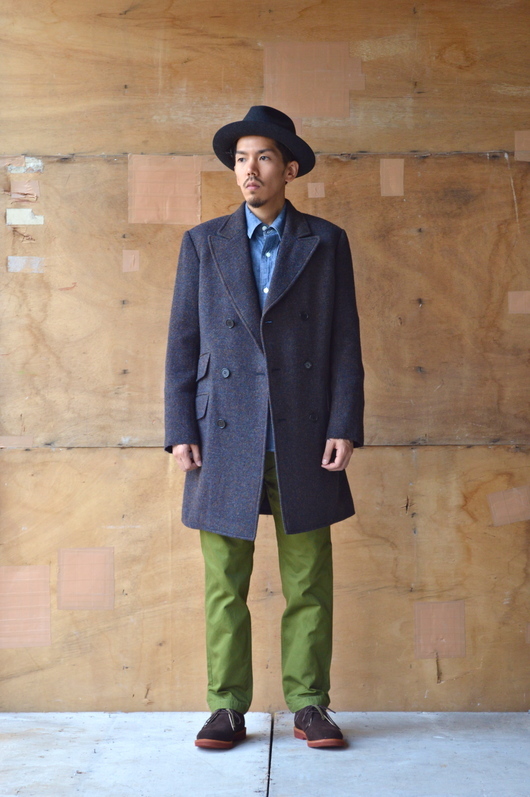 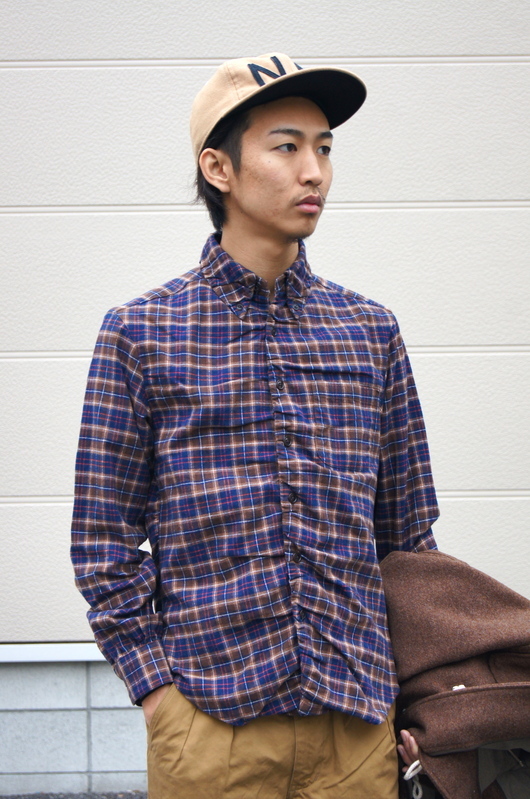 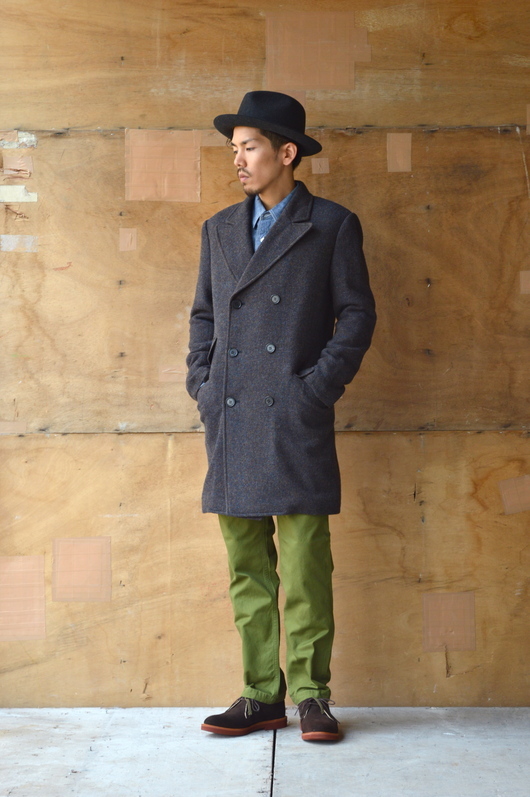 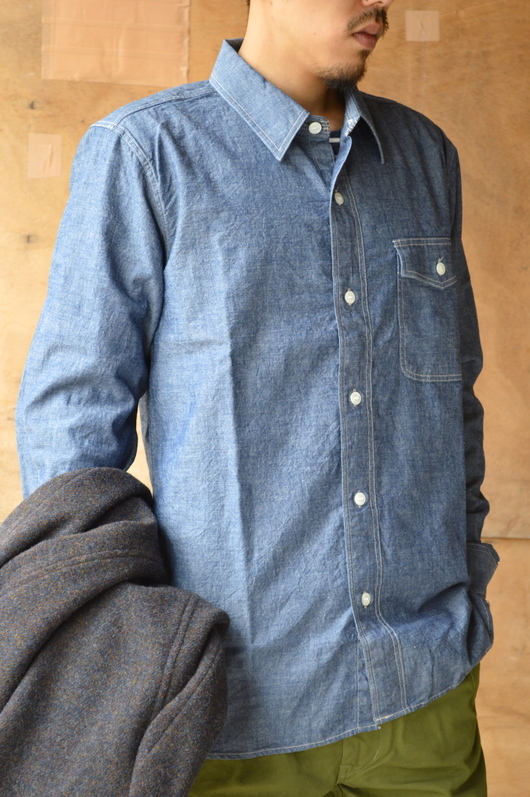 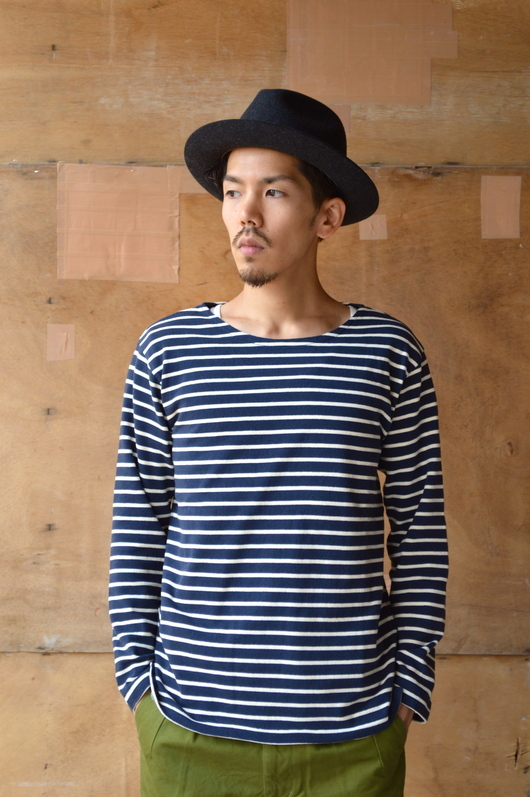 PHIGVEL - 13AW Item selection!! 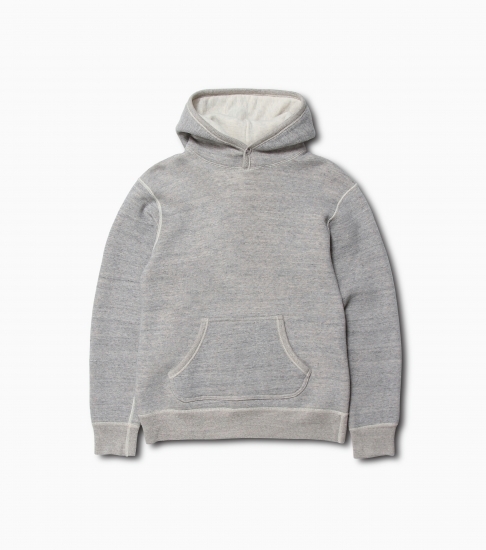 PHIGVEL - New Item delivery. 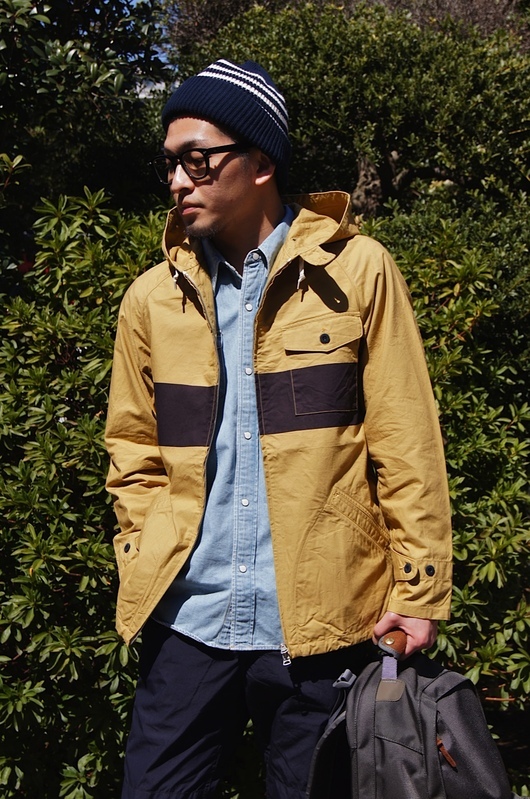 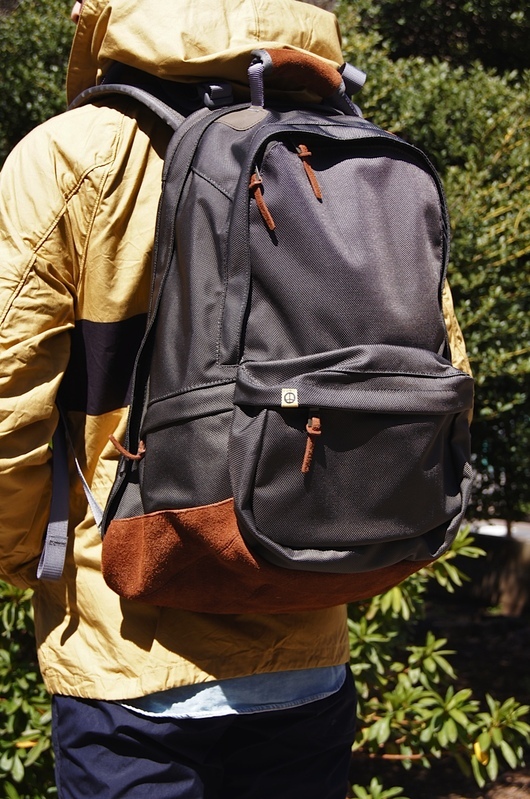 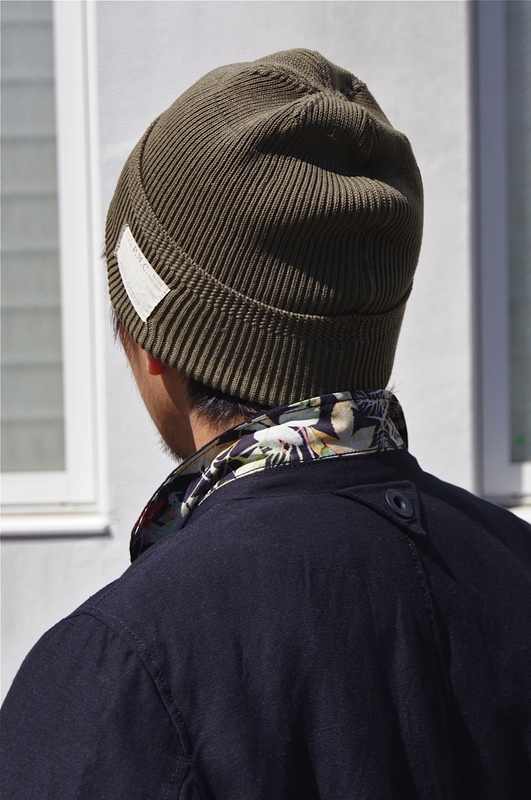 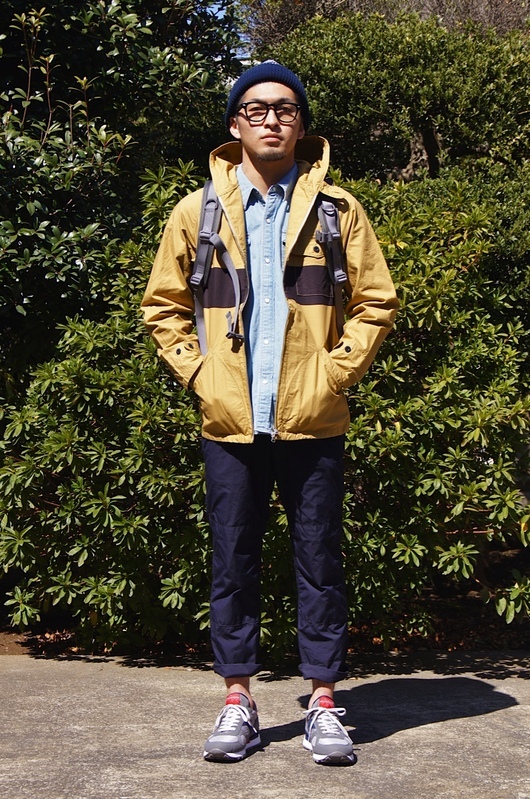 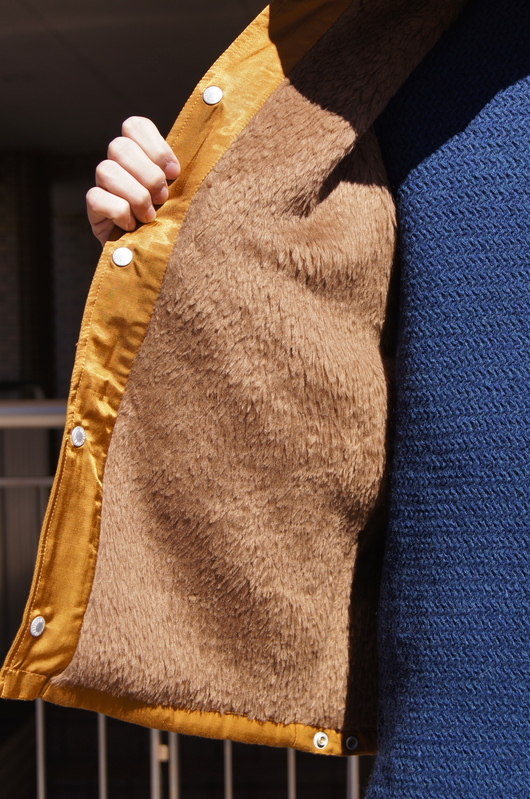 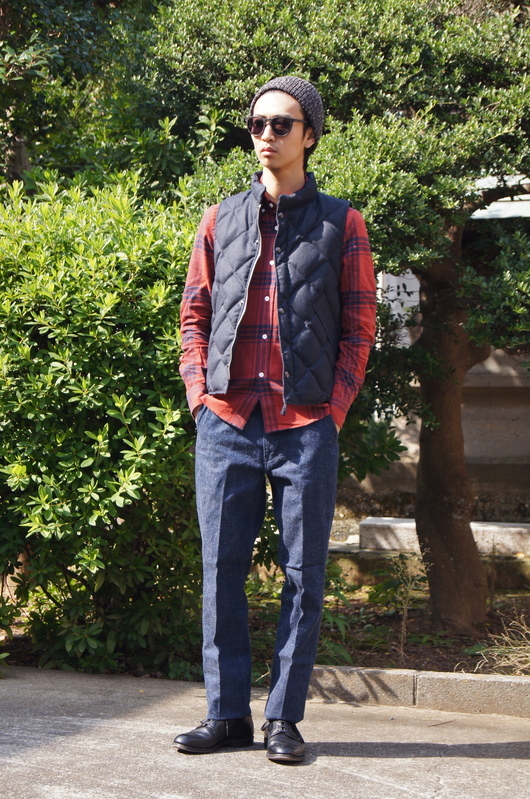 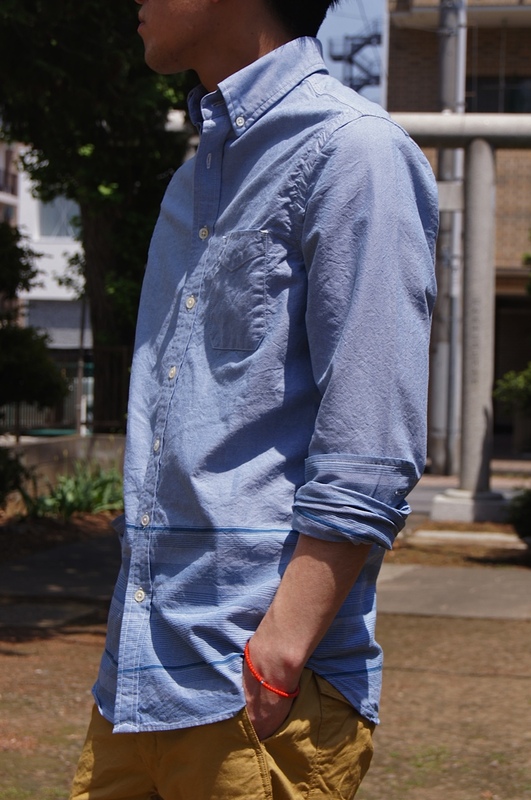 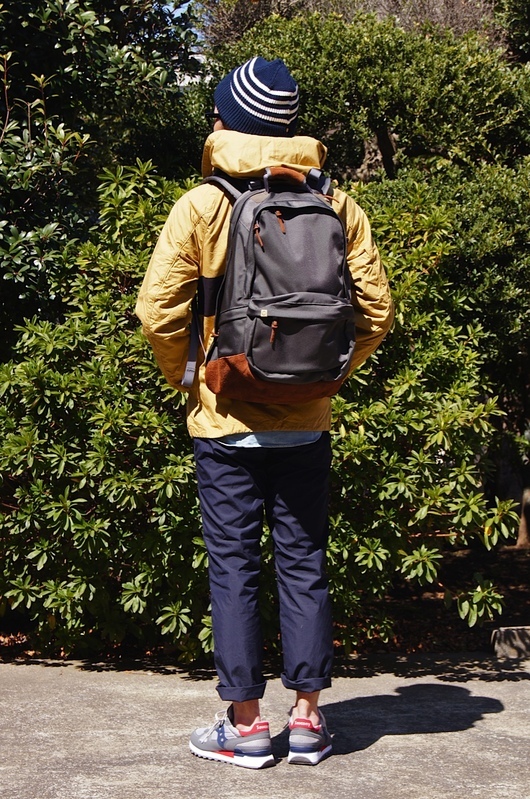 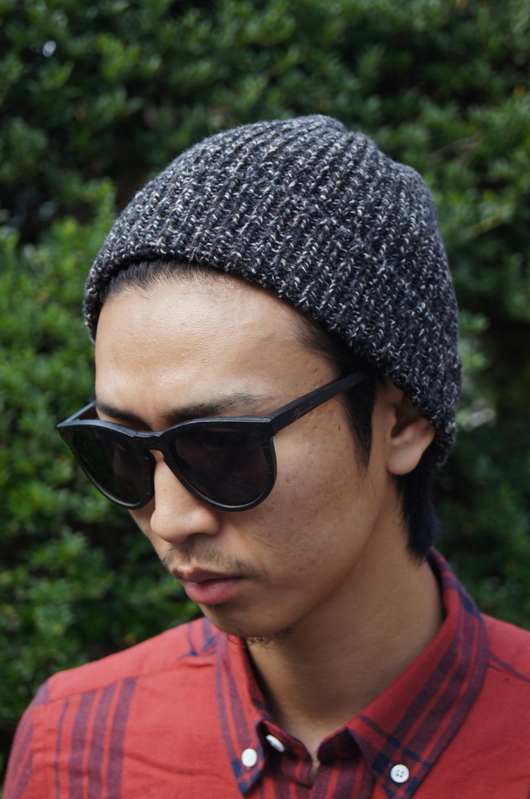 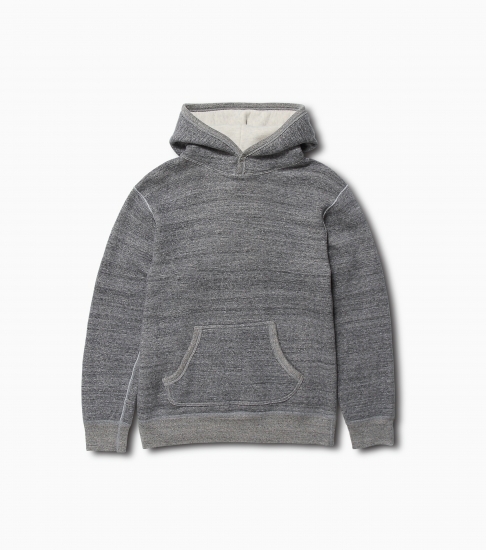 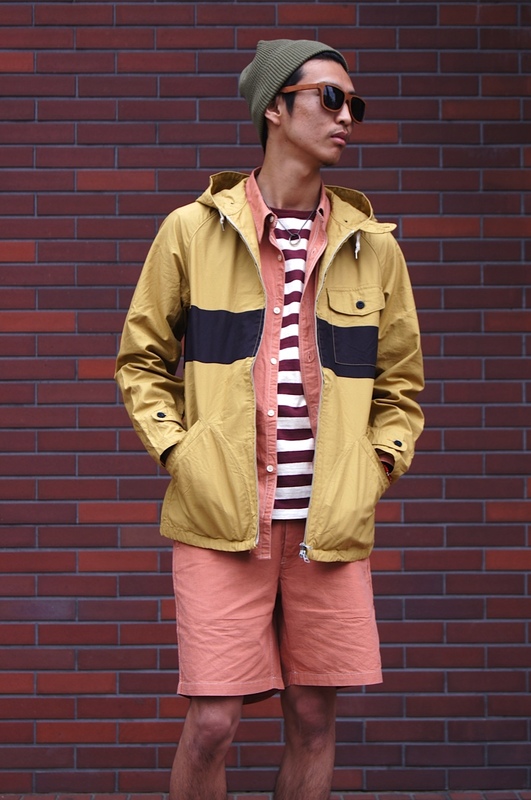 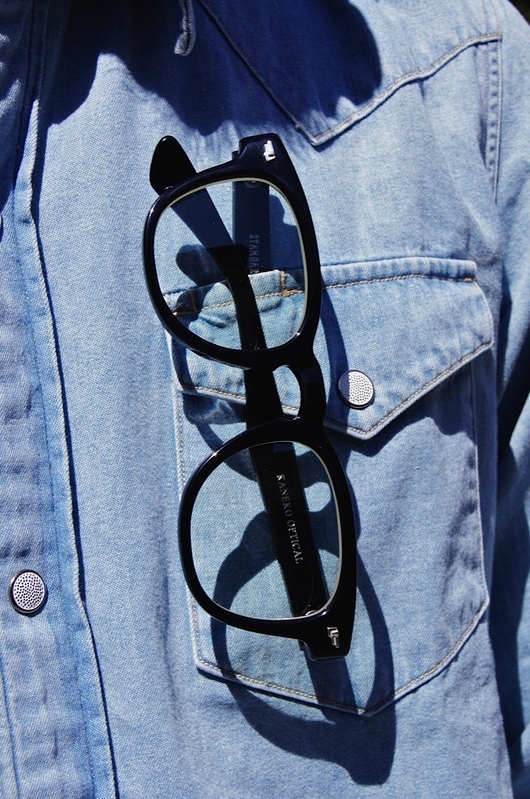 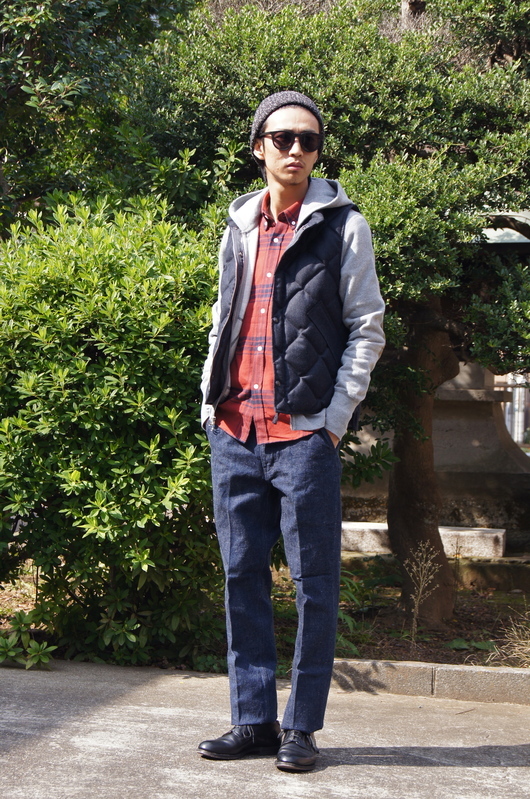 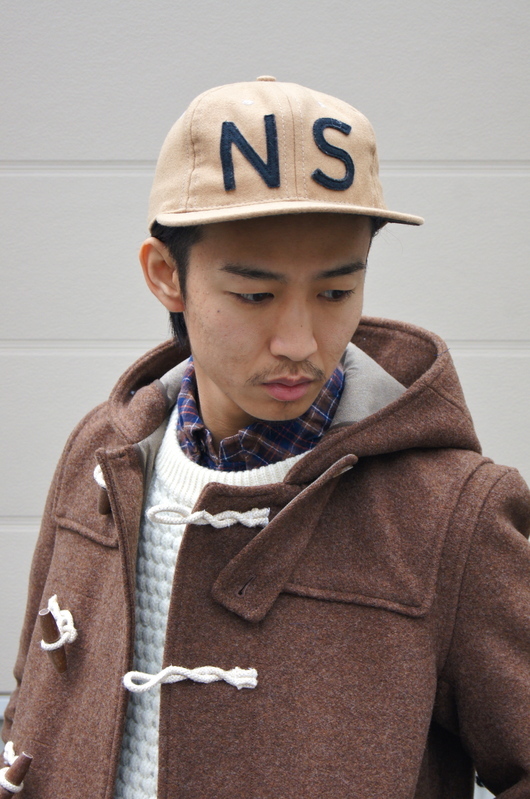 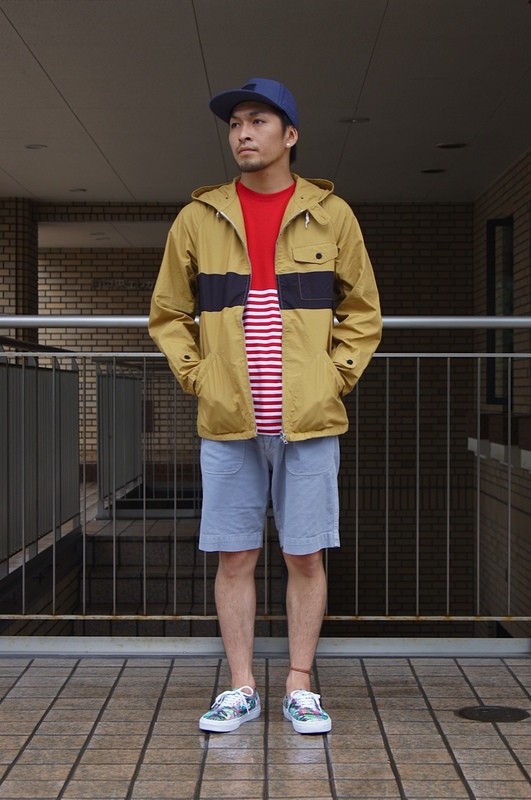 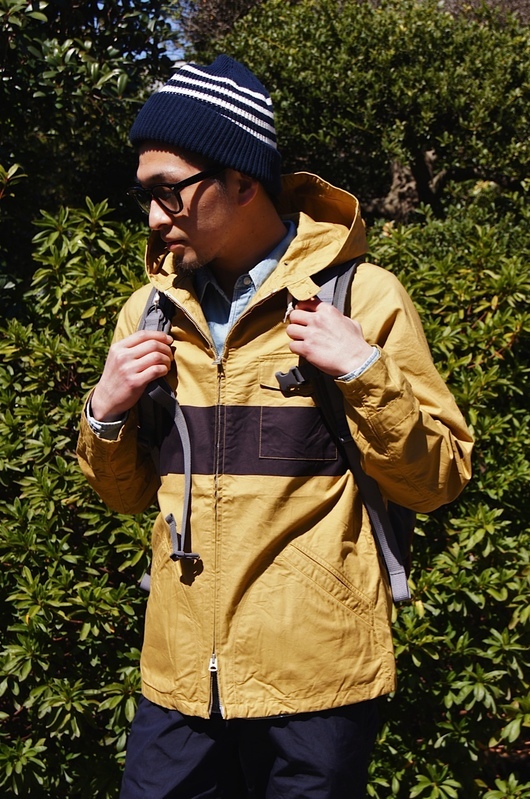 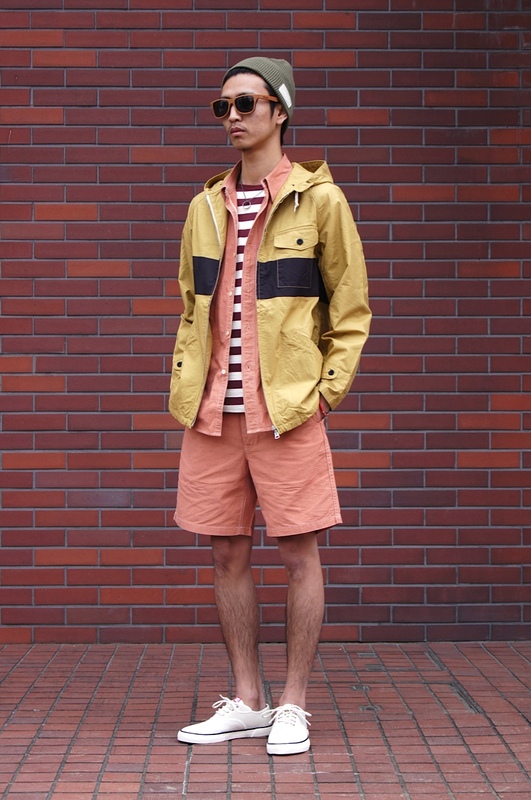 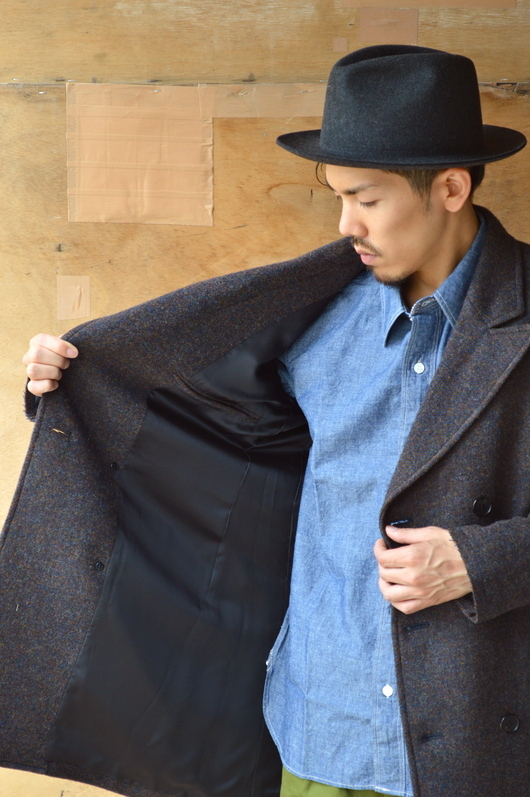 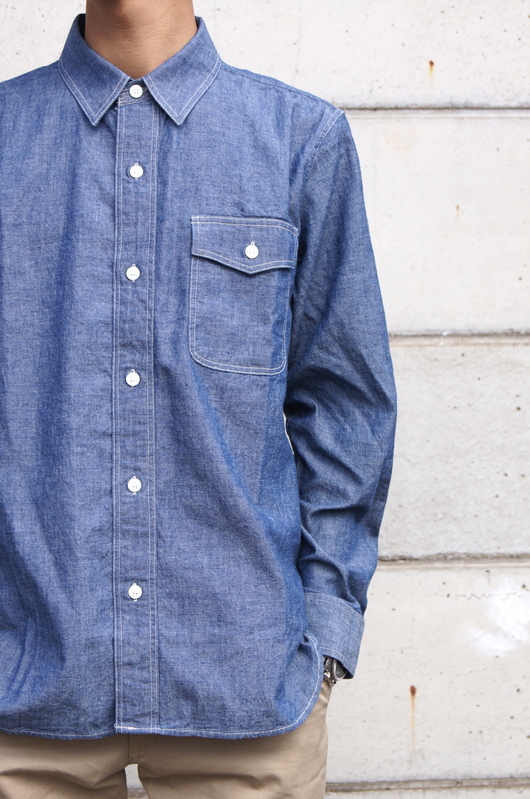 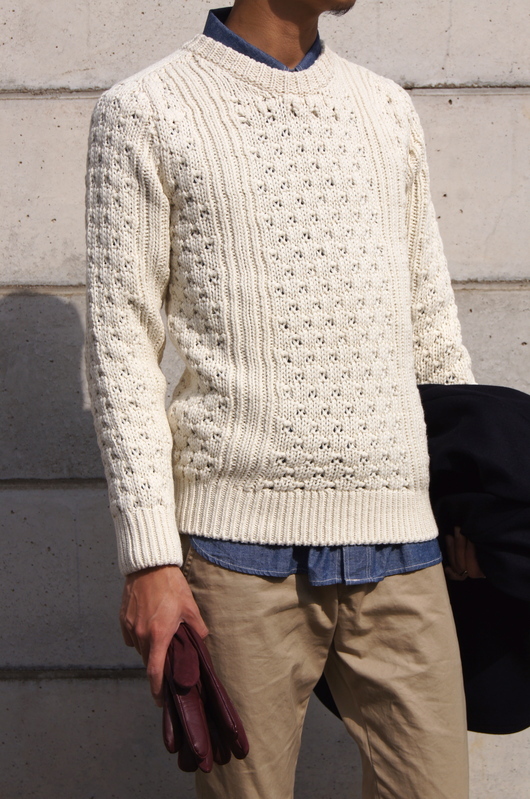 PHIGVEL × nonnative - Collaboration Look!! 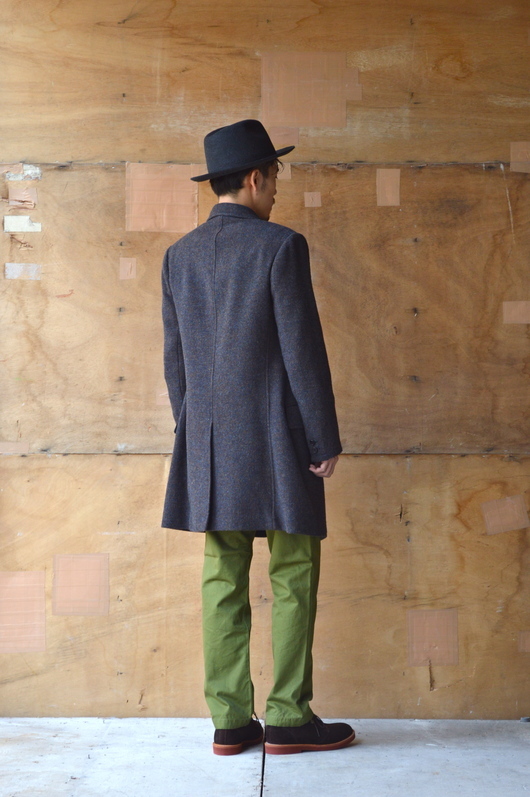 PHIGVEL 2013 SS COLLECTION START!! 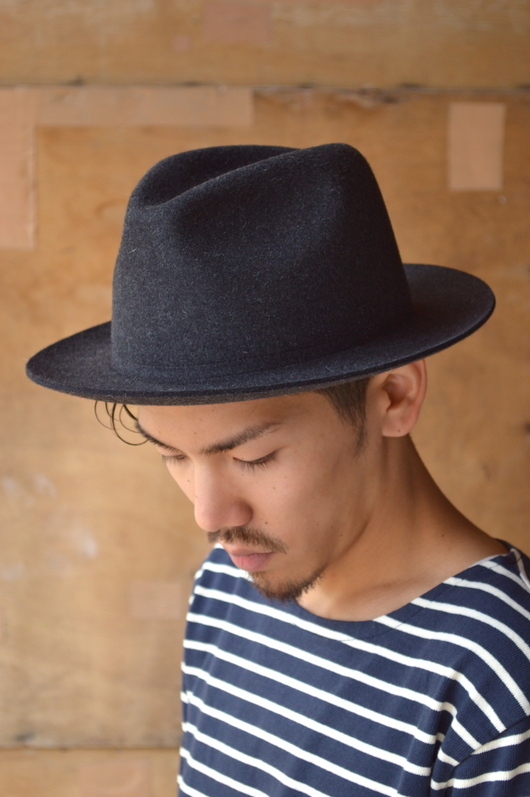 This is "PHIGVEL" new work item !! 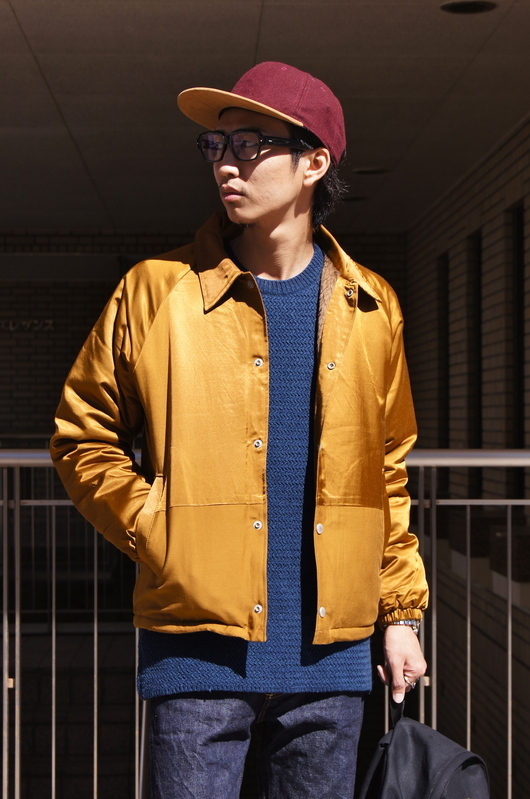 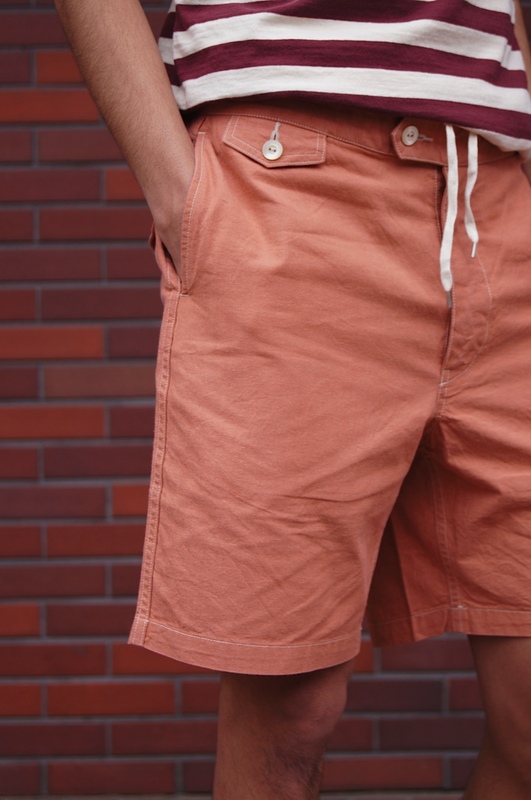 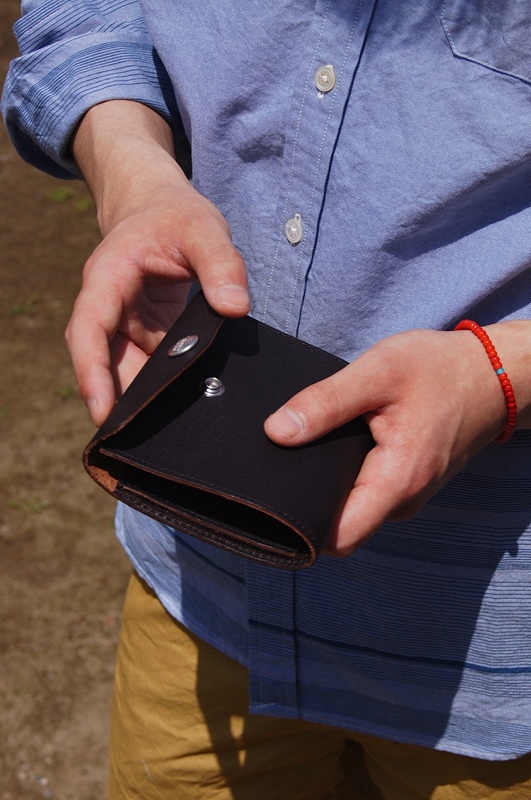 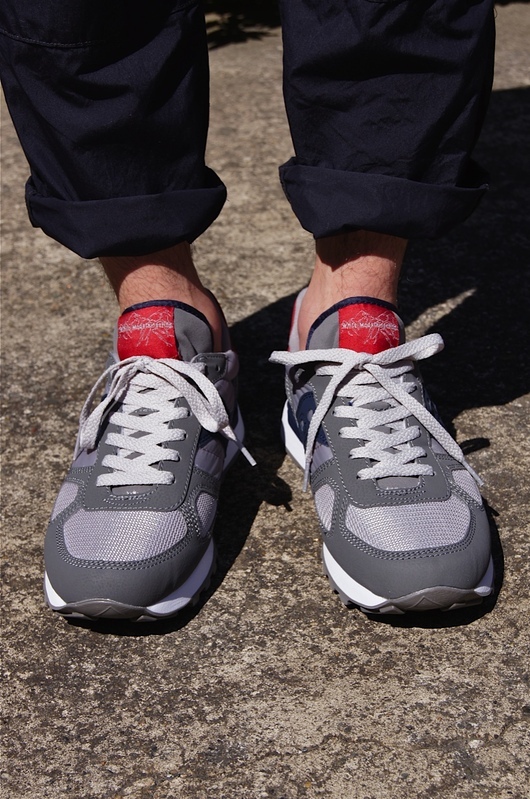 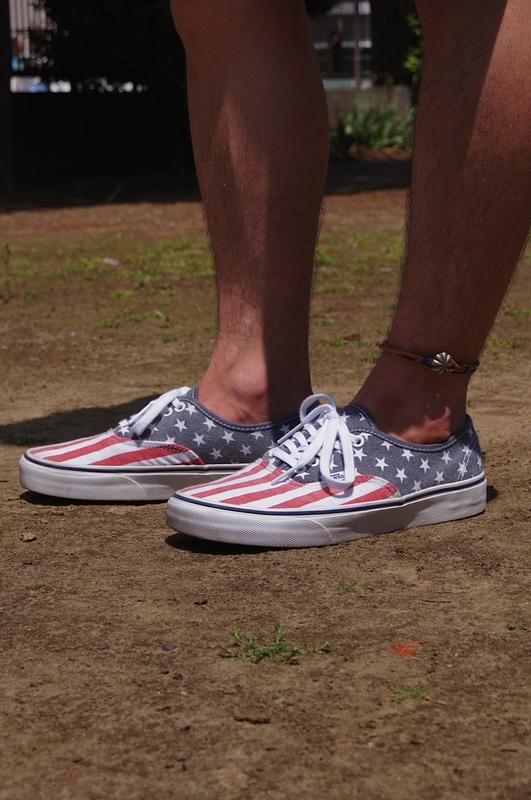 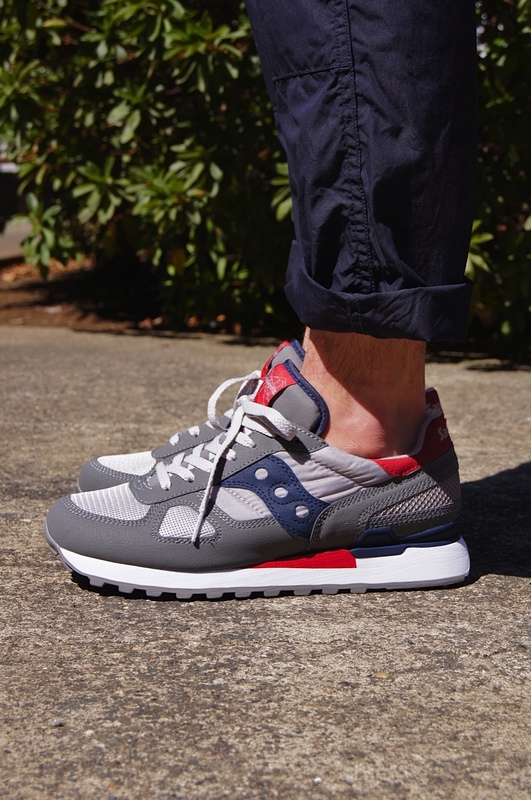 The delivered article from "PHIGVEL"
"PHIGVEL" 驚きの SALE プライス !! 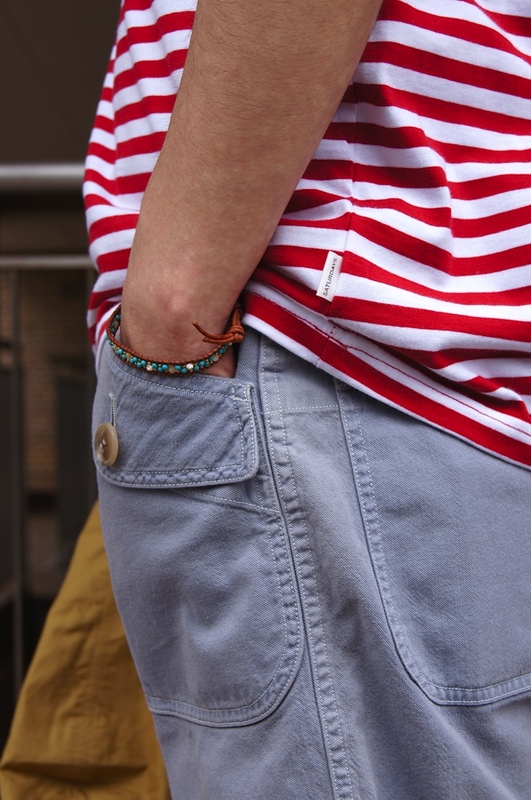 It pushes and the PHIGVEL item. 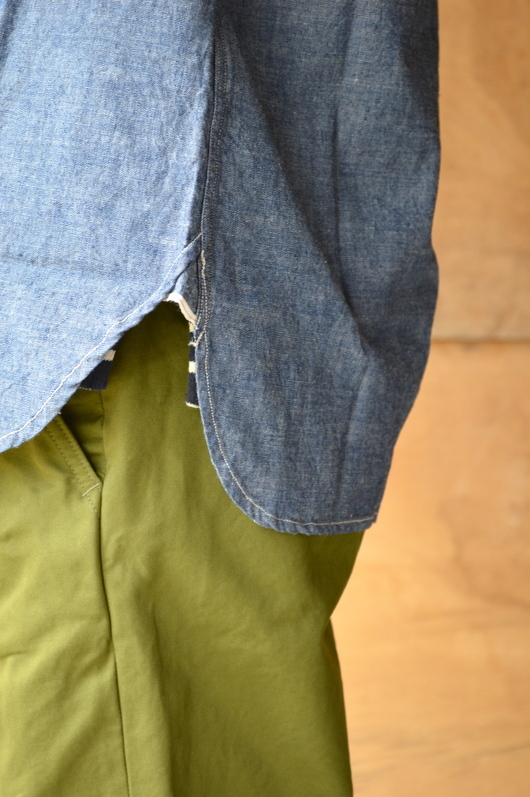 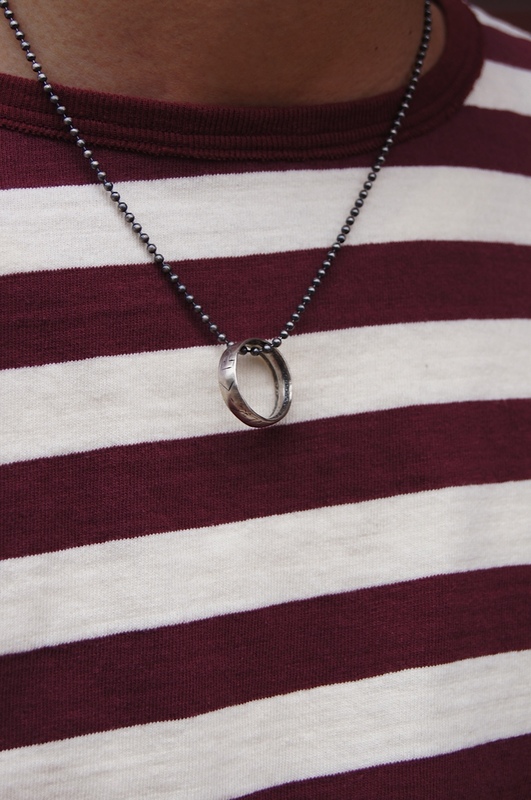 < PHIGVEL > NEW ITEM!! 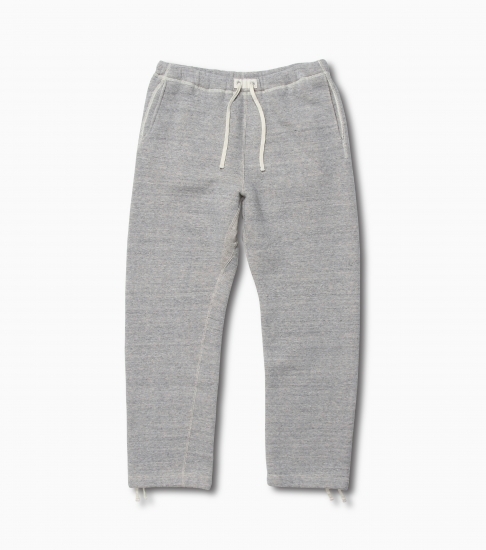 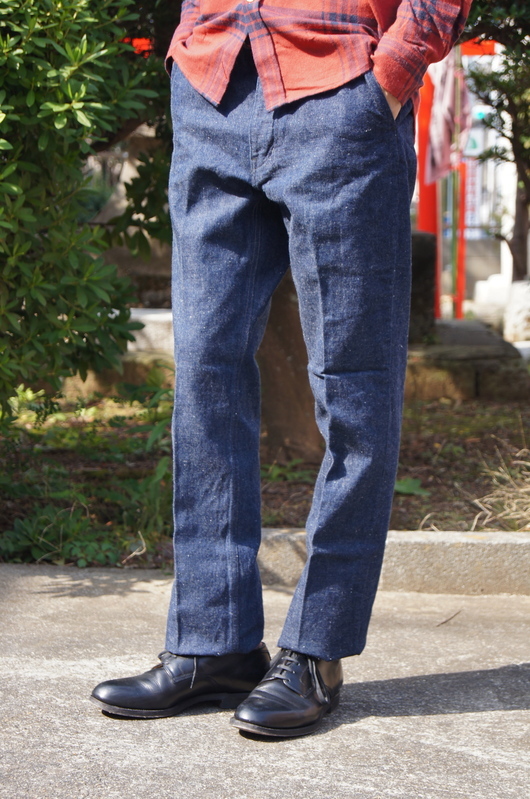 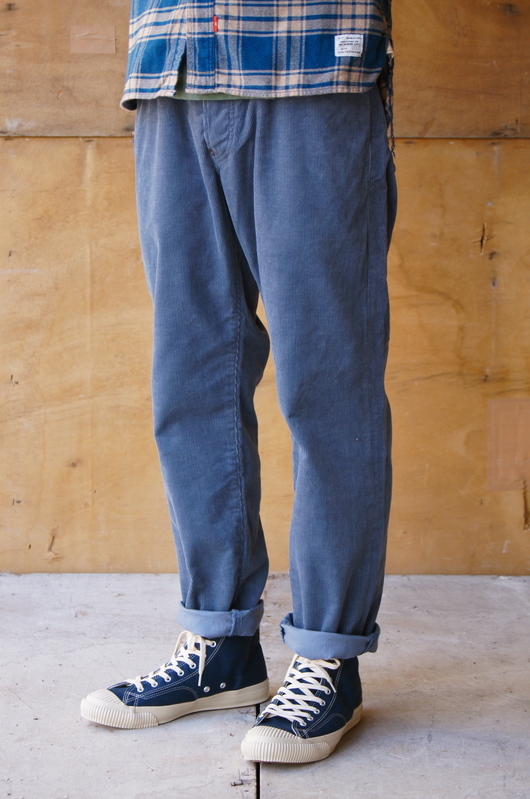 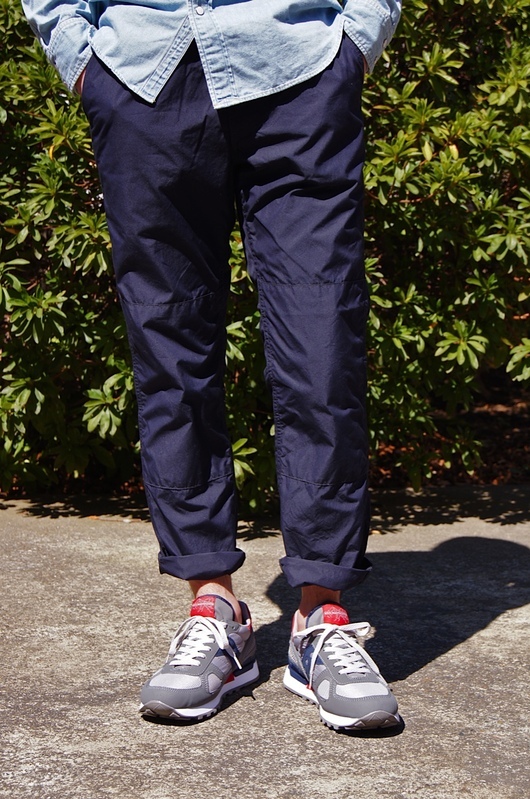 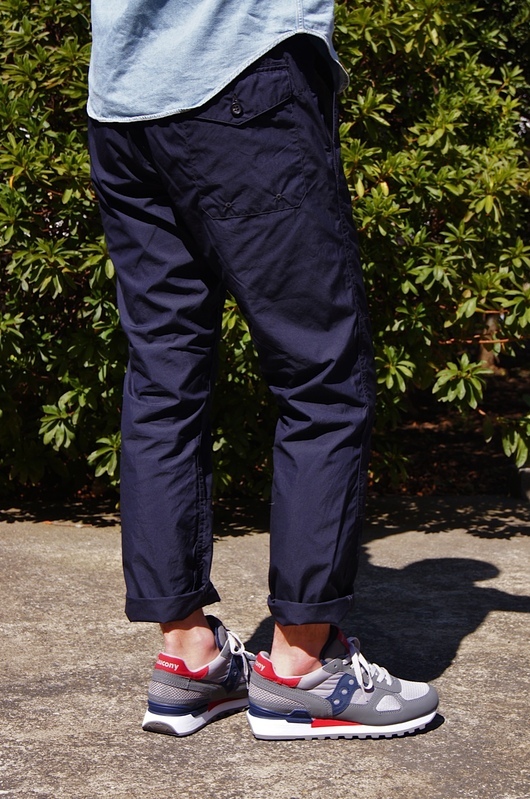 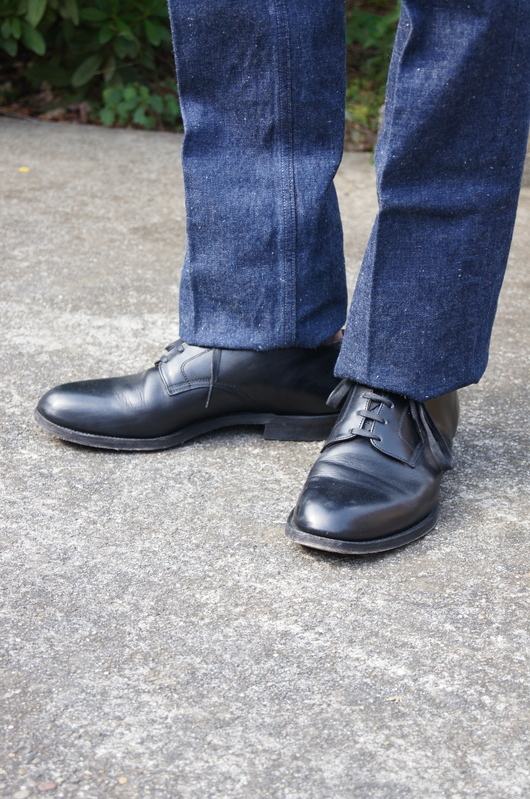 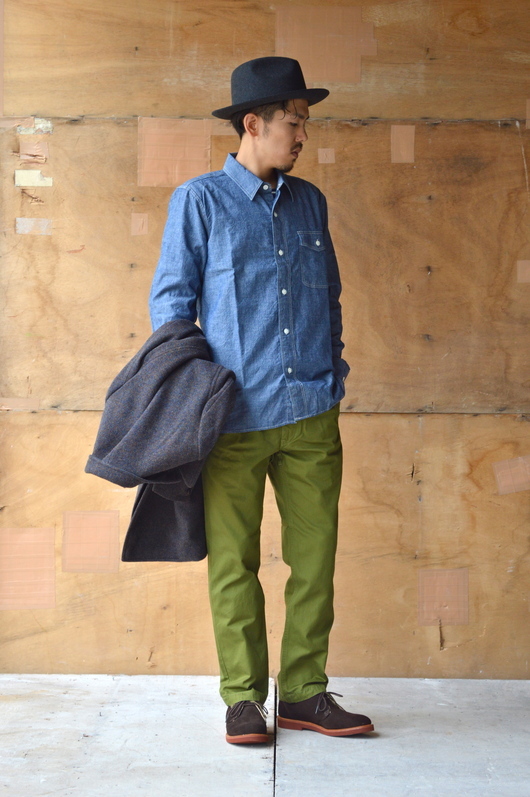 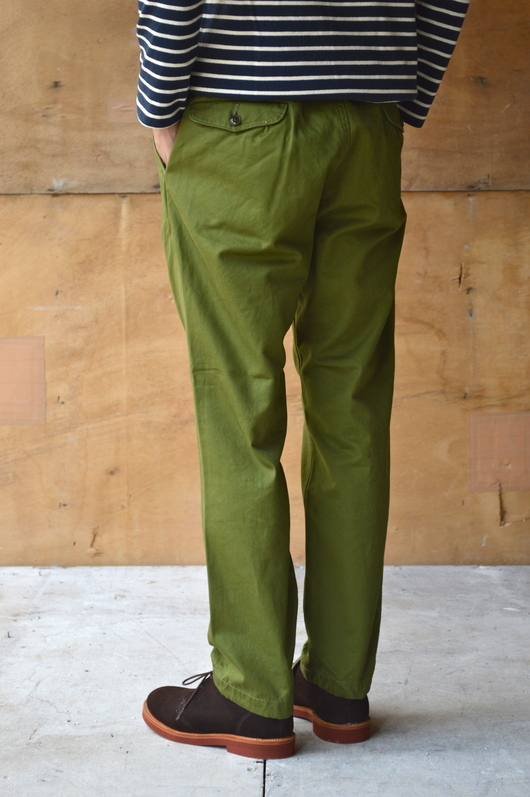 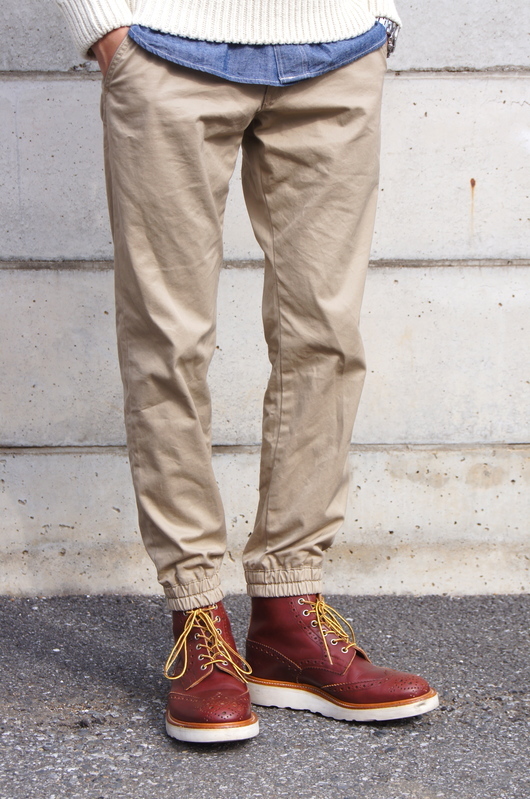 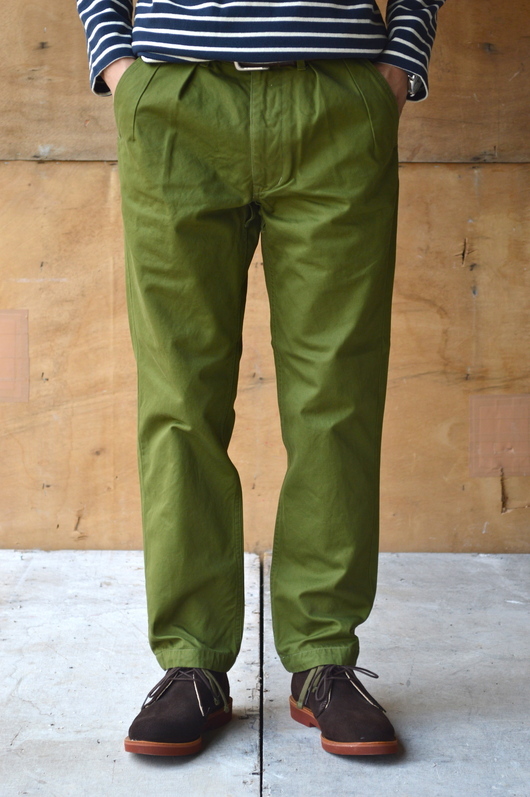 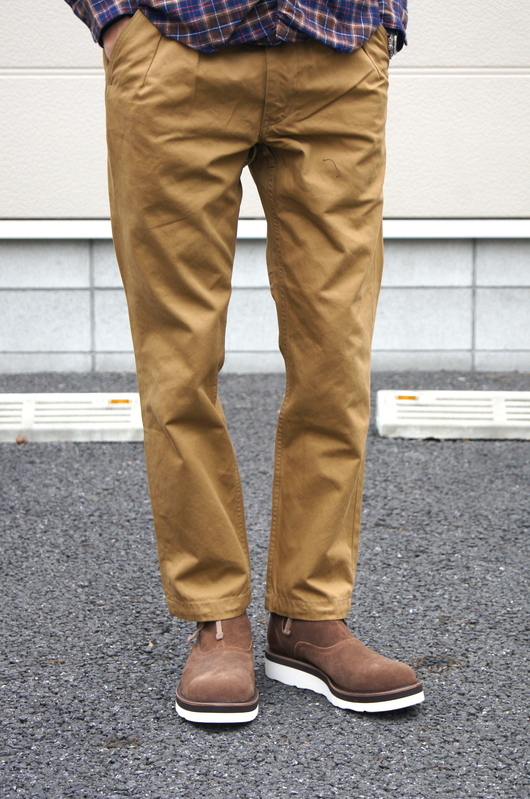 PHIGVEL DENIM PANTS " MOBSMAN "